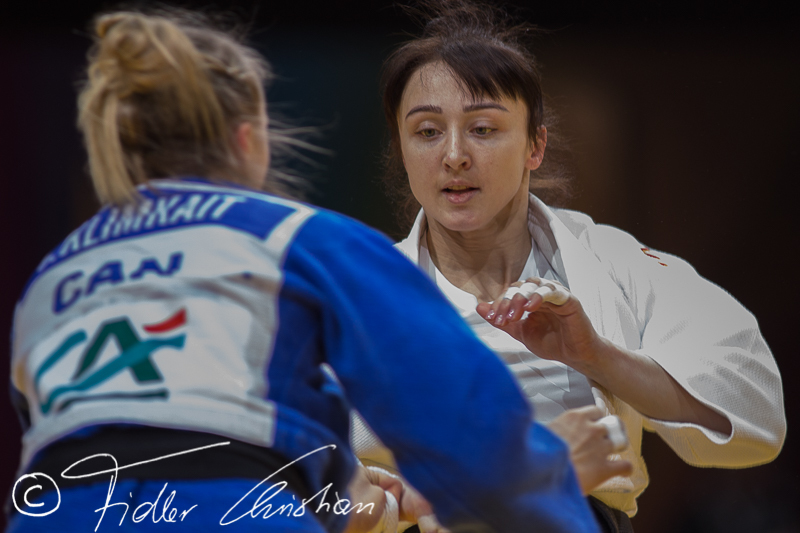 Russian Irina Zabludina won the Junior world title in 2006 in Santo Domingo. 7th at the Olympic Games in London. 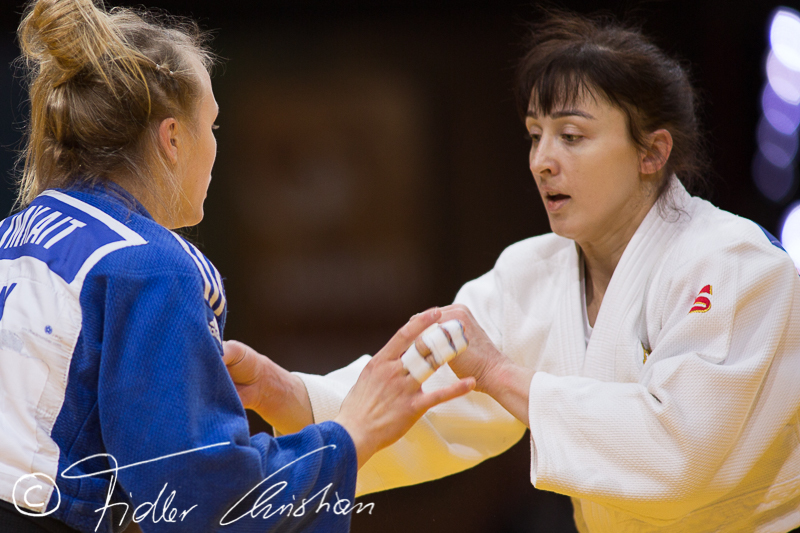 She was European Open Team Champion in 2009 and 2012 with the Russian team. 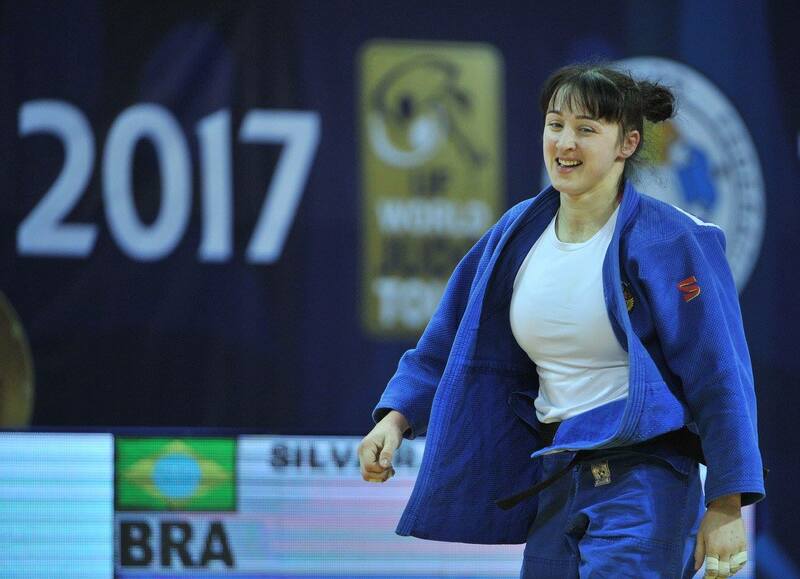 She won silver at the Grand Prix in Tashkent in 2015. 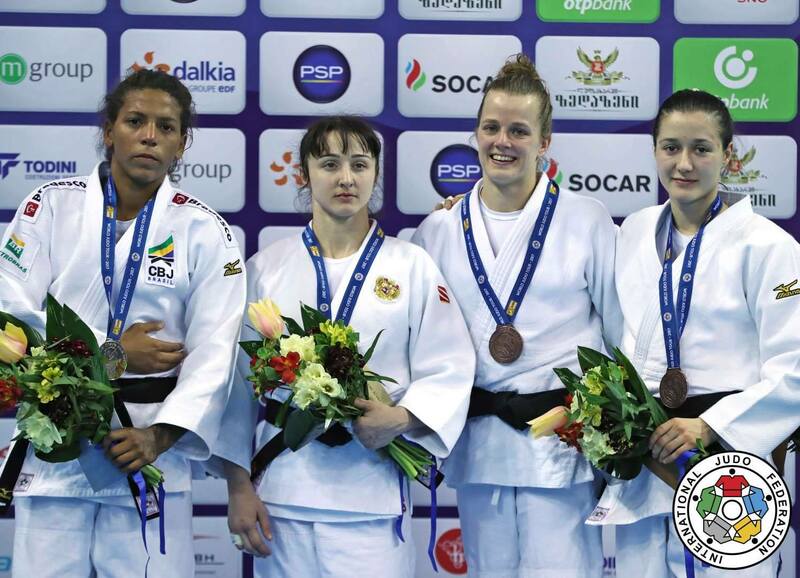 She won the PanAm Open in Lima in 2016. With Yewara Newa she won the Golden League in 2017 in Ankara. 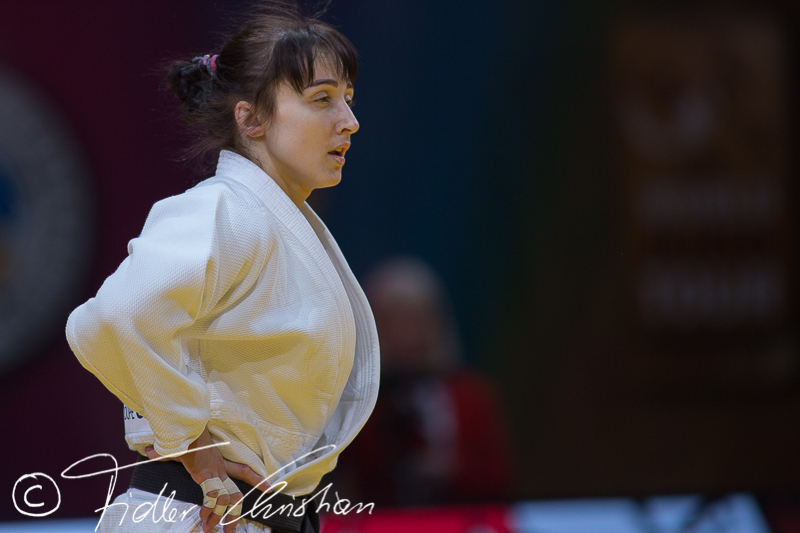 She won gold at the Grand Prix in Tbilisi in 2017.